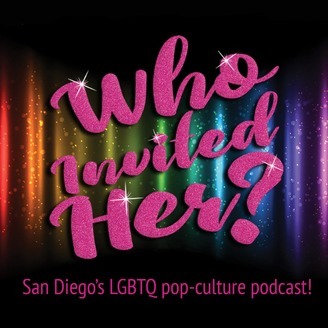 An LGBT, gay, pop-culture talk show podcast from Hillcrest in San Diego! We are just a few locals drinking, laughing and talking about whatever we want. Why? Because we're nobody of importance. Listen for laughs, mindless banter, or just white noise to get you through your day. 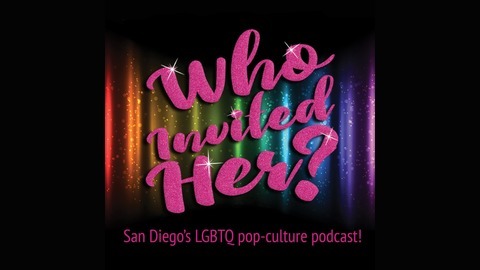 (www.whoinvitedher.net) Give us a call (619) 822-2369 and leave a message, you may hear it on the episode!